Will Exercise and Fitness Consumers Believe Anything? Today I was walking in Cologne, Germany and passed a gym with a photo posted where pedestrians could see it. The photo depicts a person with her feet on an expensive vibration machine while she supports the weight of her torso with a Swiss ball. This is offered as a muscle building strategy. Seriously! This vibration technique has been around a few years, despite concerns about causing detached retinas. But the idea of dividing the alleged benefits of vibration between your feet and balancing on a Swiss ball is a new low in reasoning and a new high point in laugh-ability. I’d like to know how overload intensity is measured in this configuration. Then I’d like to know how that intensity is increased workout after workout. Then, since the machine does the work, I’d like to know how a trainee can fail a workout and therefore know that she needs more recovery time. What a farce. And what a waste of money and machinery. Is there anything people won’t believe? What’s next, Hip Hop Abs?? Oh, wait. Never mind. 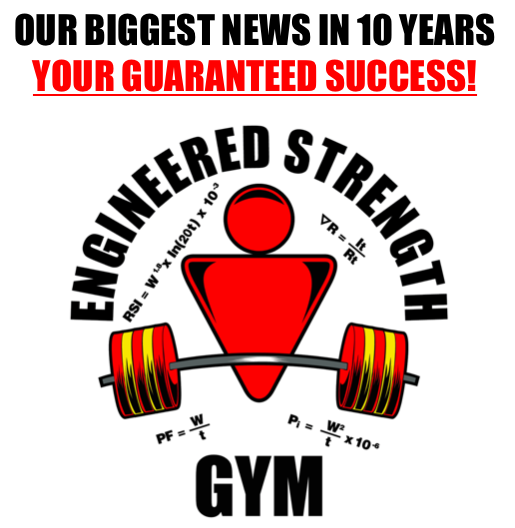 Previous Post Mass Gain Study Results Next Post How About Doing One Set To Success? 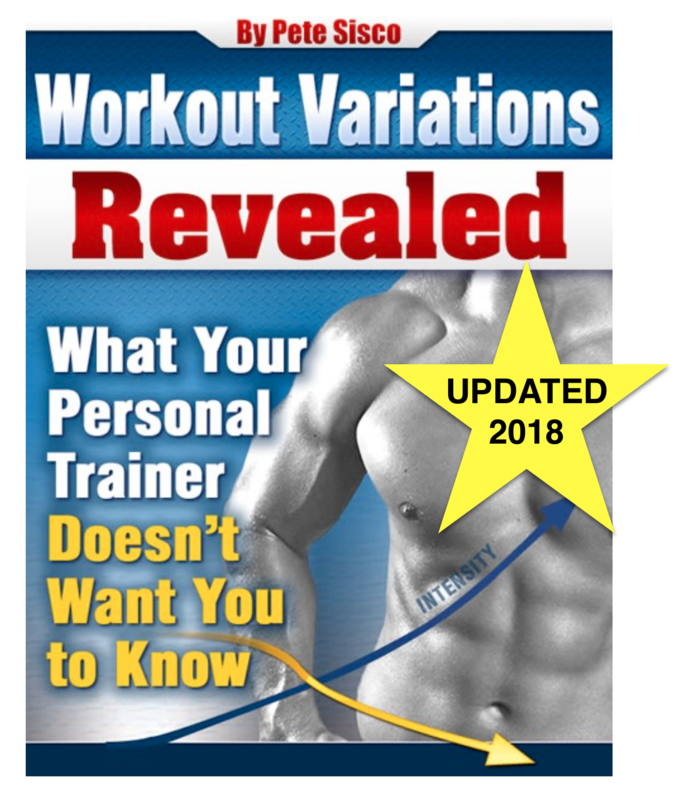 It is amazing how many different machines are out there and even more workout programs. Notice how a program is hyped up and sold for a few months to a year before a new one virtually the same type is created. P90X to P90X2 to Insanity and so on. Nothing really beats the hard science of overload, so simply and so easily missed. Novelty seems to sell better than anything. Blend novelty with fake before & after photos and you’ve got a big winner! Came across this article recently. Have you had anyone complain about leg press related pain. To me it would seem the only way people get hurt is if they went all the way down. Btw some of the alternative exercises suggested are ridiculous..
I’d say most of these have risk in the weak range of motion. People just don’t realize the crappy advice they get when they are told to lift the heaviest weight possible in their weakest, most vulnerable, injury-prone position. An why? What’s the upside? Unless you are a professional wrist wrestler or somebody else who makes his living with his peak weak-range power, why take the risk?